PREPARED MEALS, PRODUCTS & MORE! 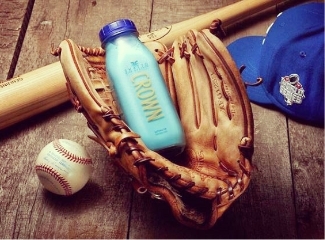 Our top passion and purpose is to provide our customers with the freshest and best tasting dairy products possible! We have over 600 top of category local products including bread, milk, eggs, prepared meals, fruits and vegetables and more! "I, like most moms, have some guilt about on-the-go type foods and we try to avoid fast food at all costs; I appreciate that I was serving my daughter a prepared meal that was homemade and that I could feel good about--and knowing all the ingredients! I love this concept and I'm really looking forward to trying more items." 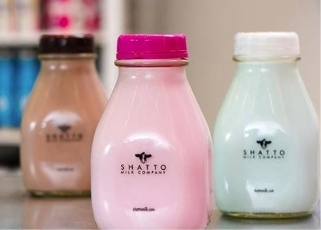 "Shatto Milk Home Delivery has become the go-to for about 80% of all of our grocery shopping each week, and we could not possibly be happier with the service you provide. 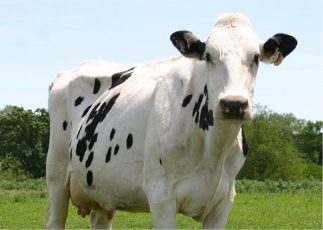 Our delivery shows up fresh at the same time every Thursday morning & everything from the milk & butter to the meats, produce, and fruit has always been fantastic!" "We just had our first delivery on Friday and we are very impressed and excited to be a part of this - we are thrilled by the quality of your food and service!" 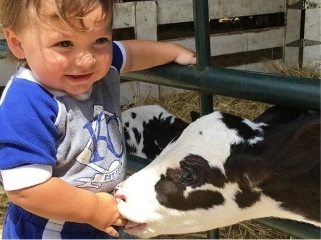 "Our first Shatto Home Delivery was perfect! My first thought as I looked over the food was how nice it was to have quality fresh local goods delivered right to my door!"